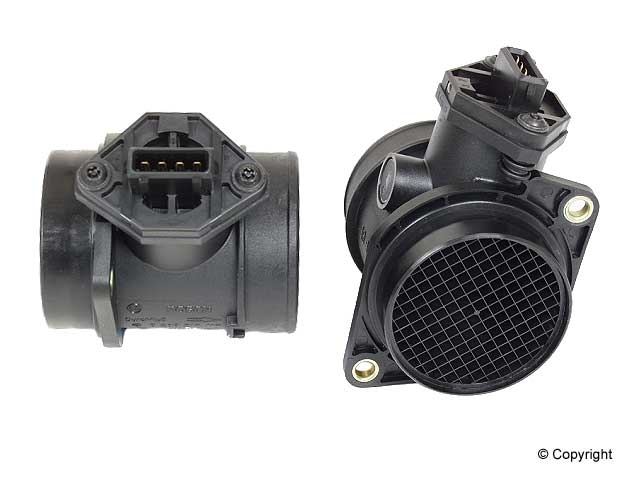 Bosch Air Mass Sensors / Meters are designed and manufactured under stringent quality control processes to ensure they perform as one would expect from an OEM product.Next time you require an Air Mass Meter, consider not only the performance and quality of a genuine Bosch Air Mass Meter, but also their cost effectiveness knowing that the Air Mass Sensor you use will function perfectly first time-every time. 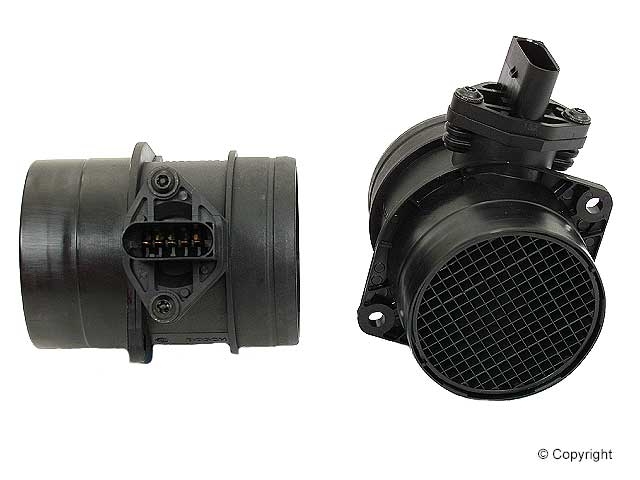 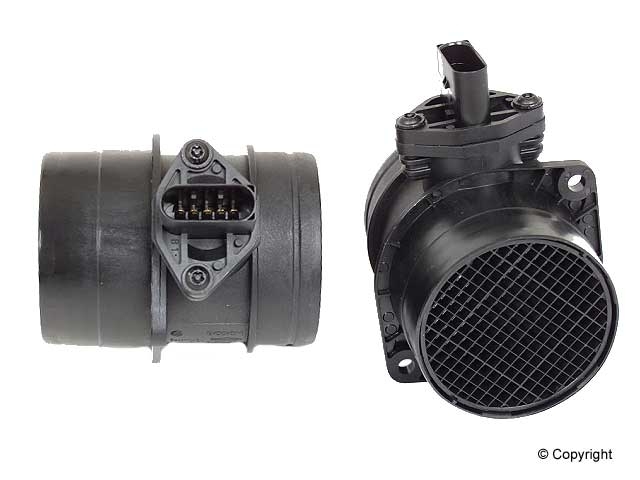 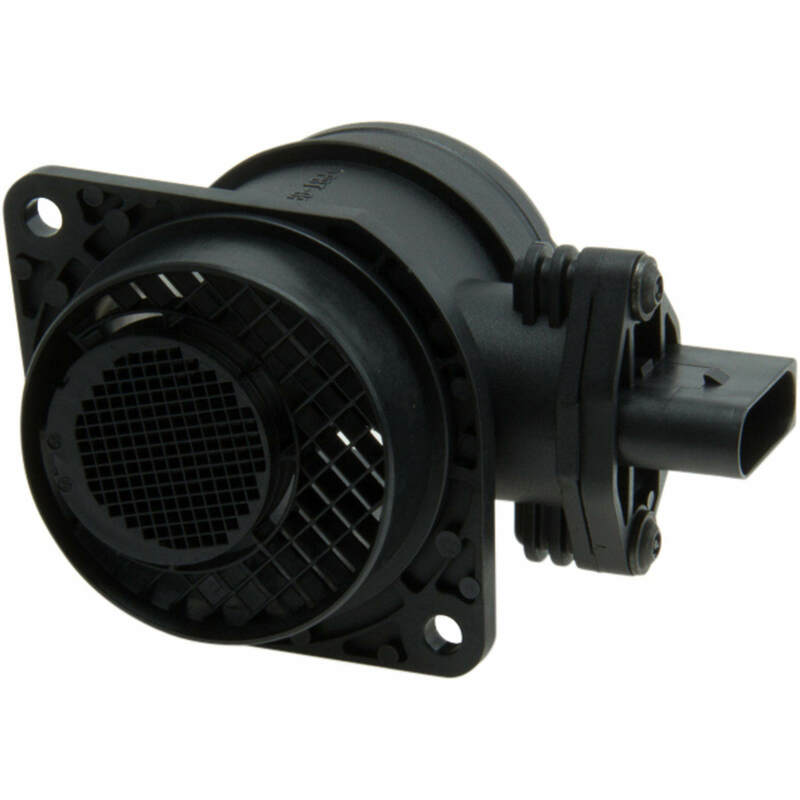 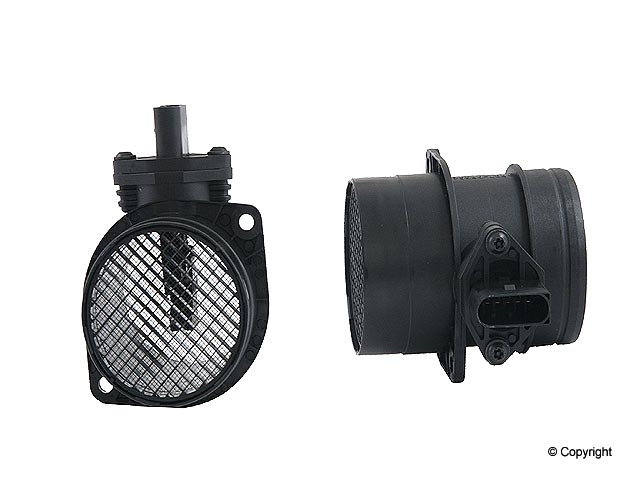 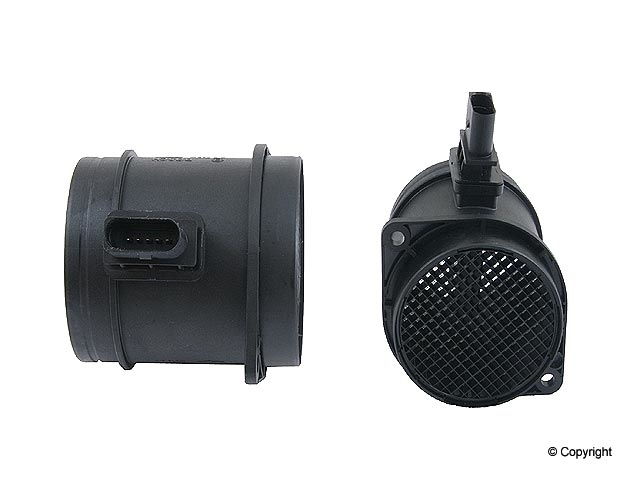 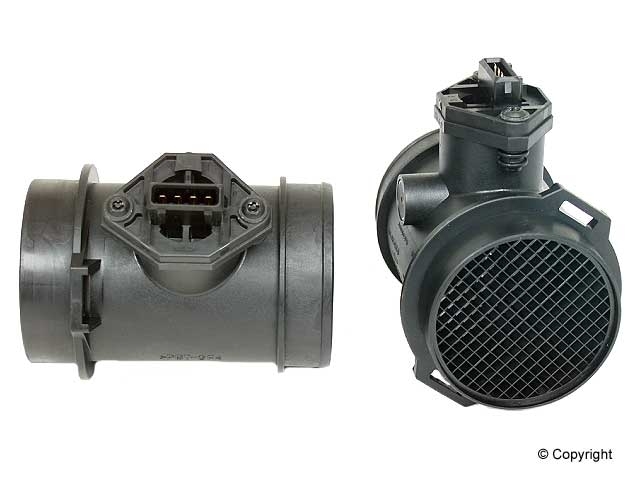 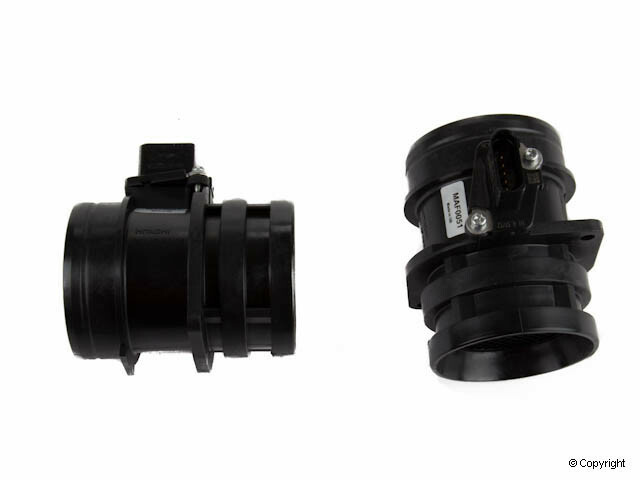 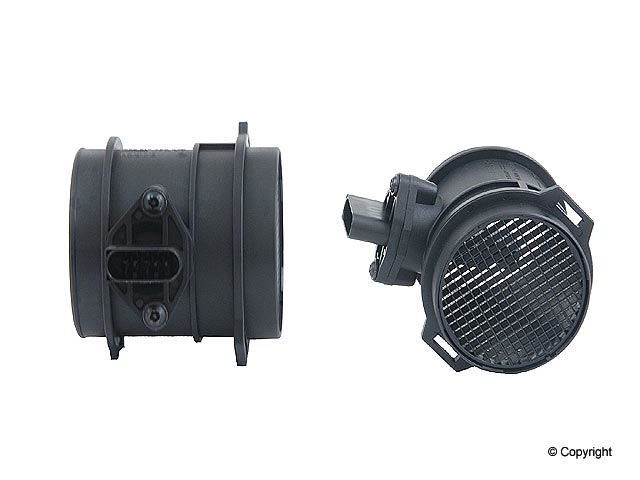 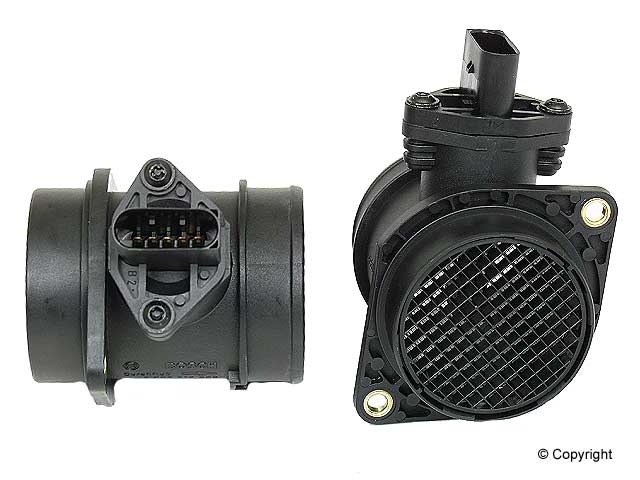 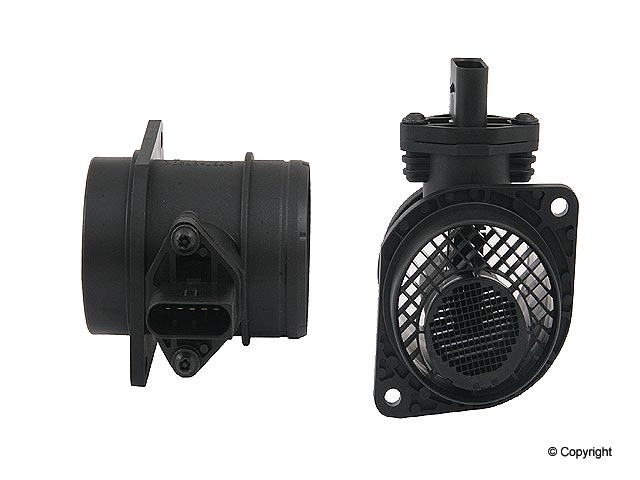 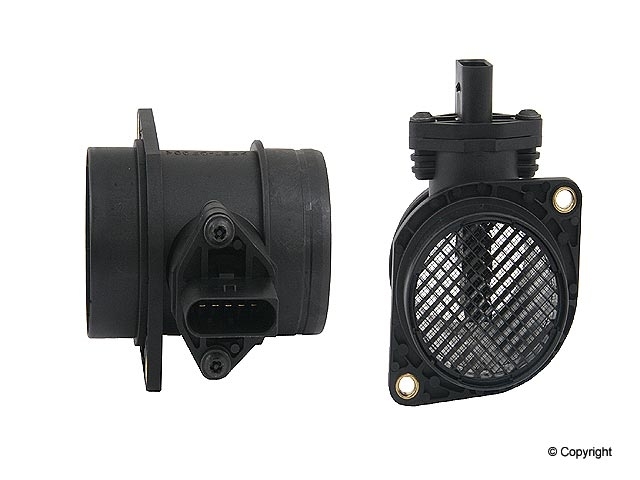 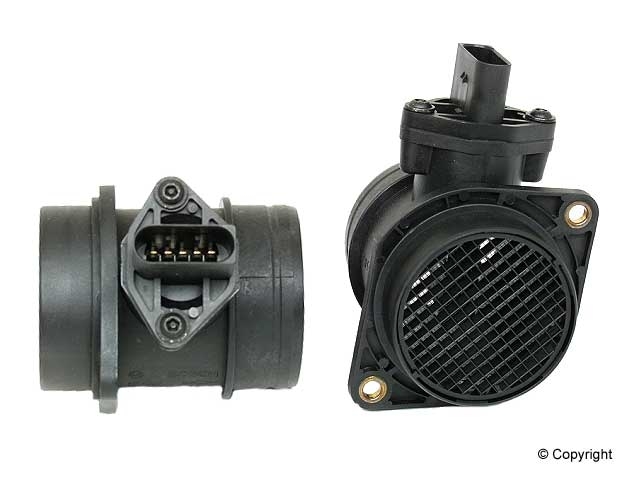 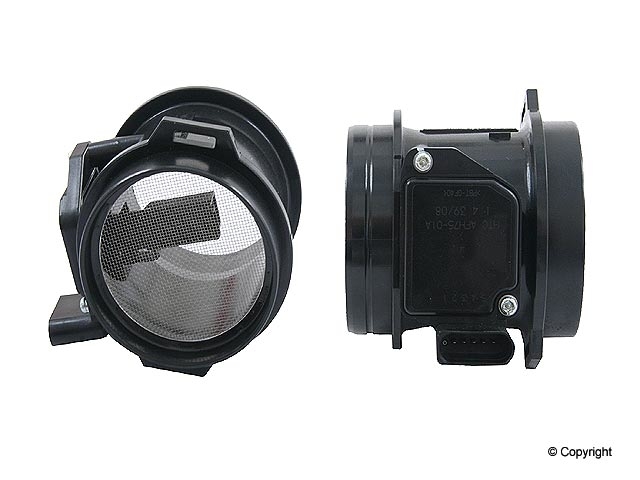 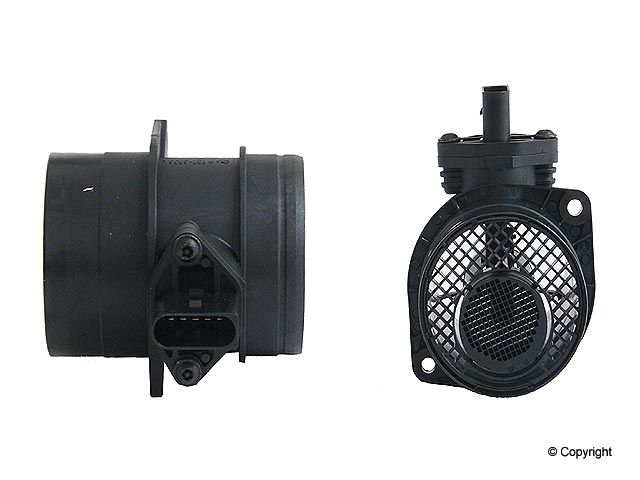 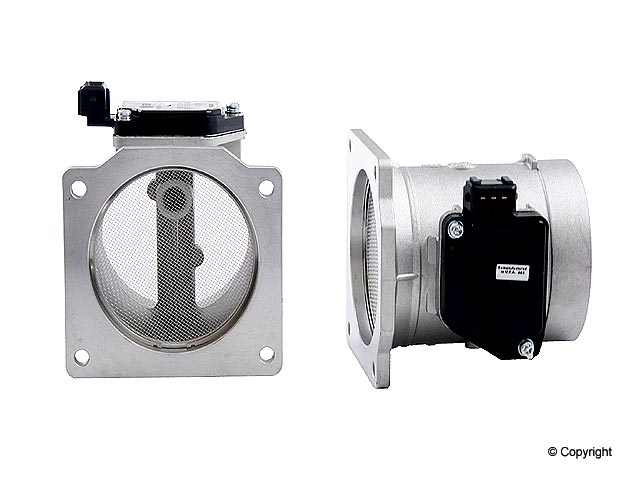 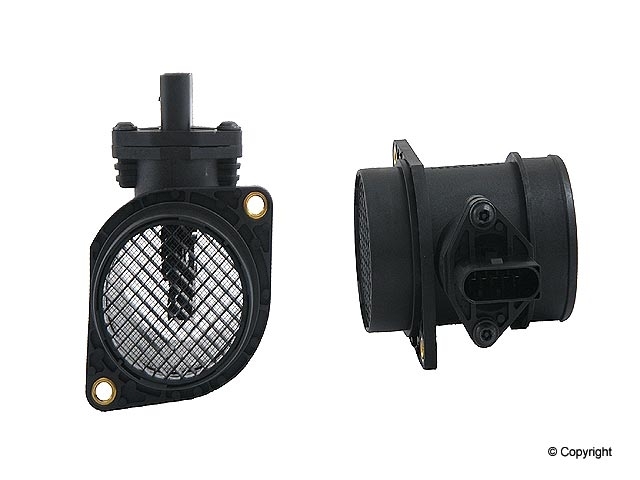 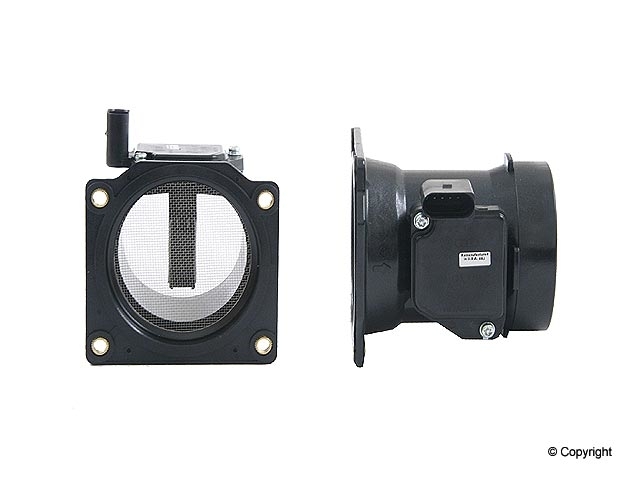 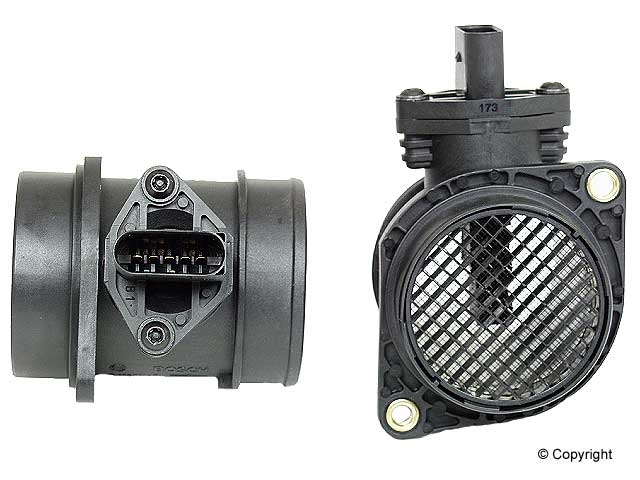 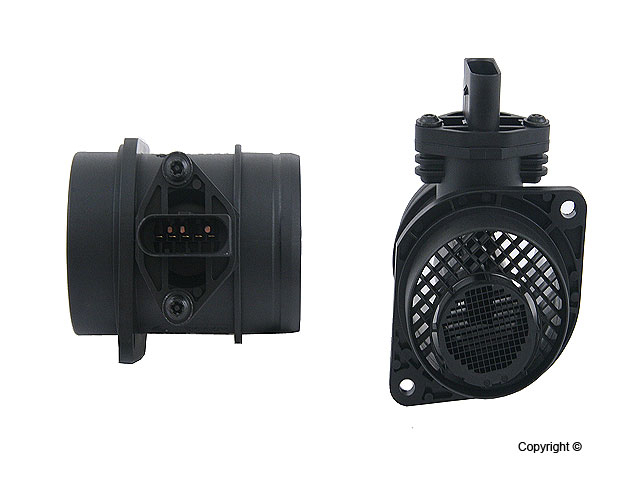 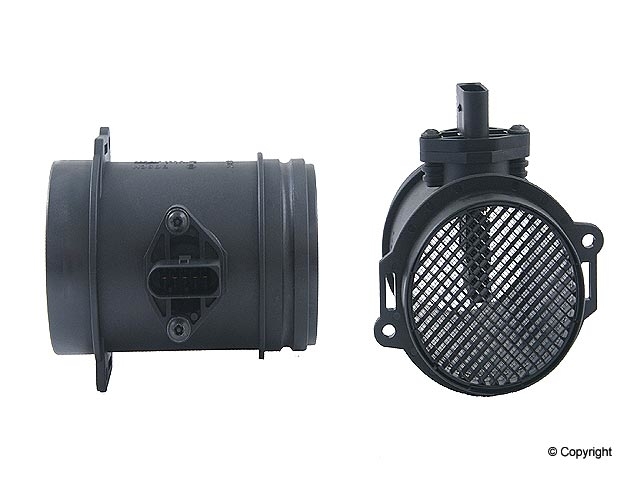 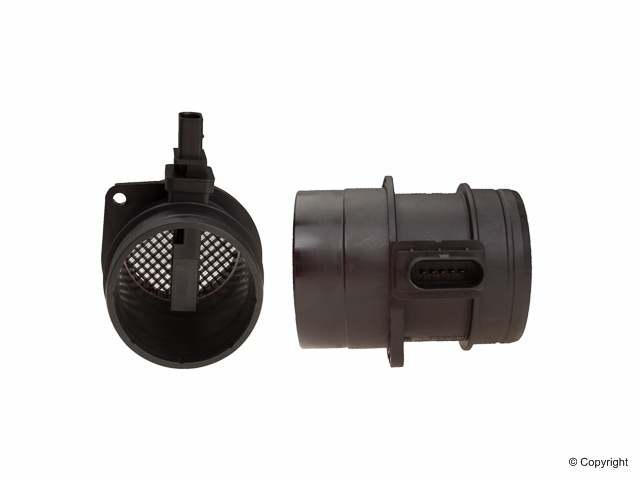 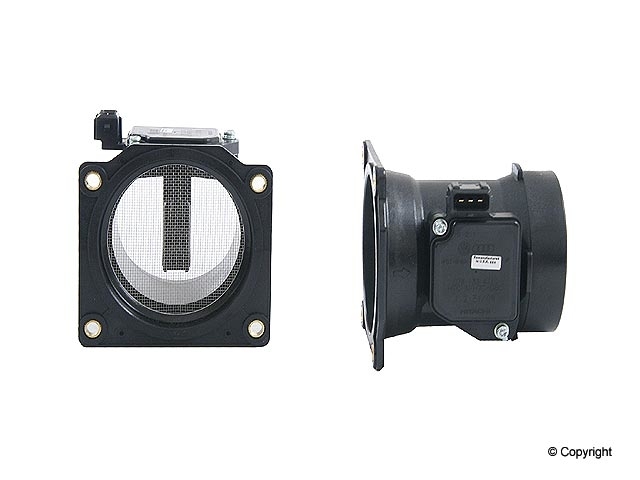 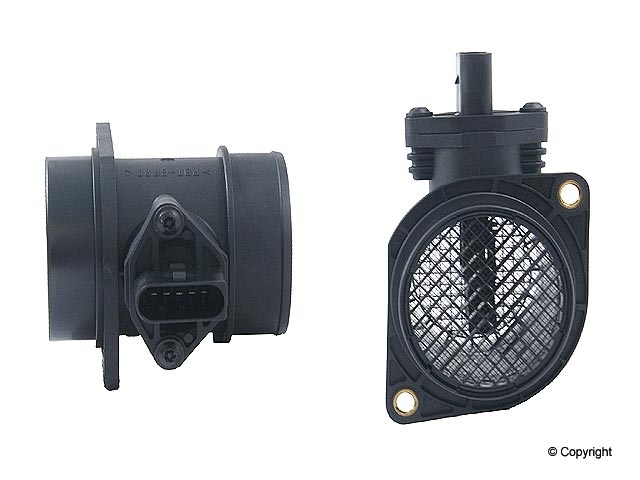 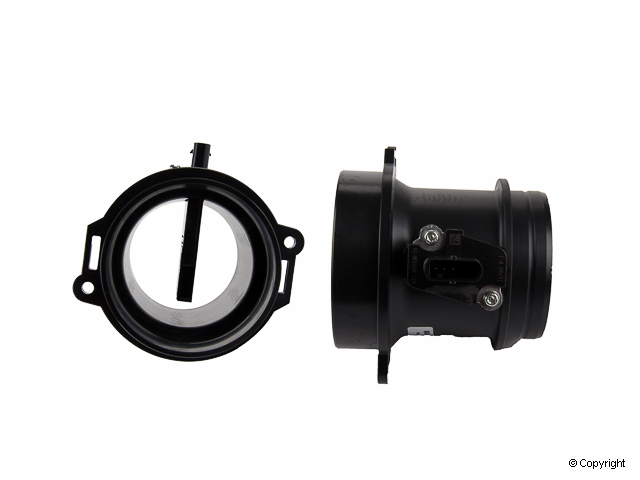 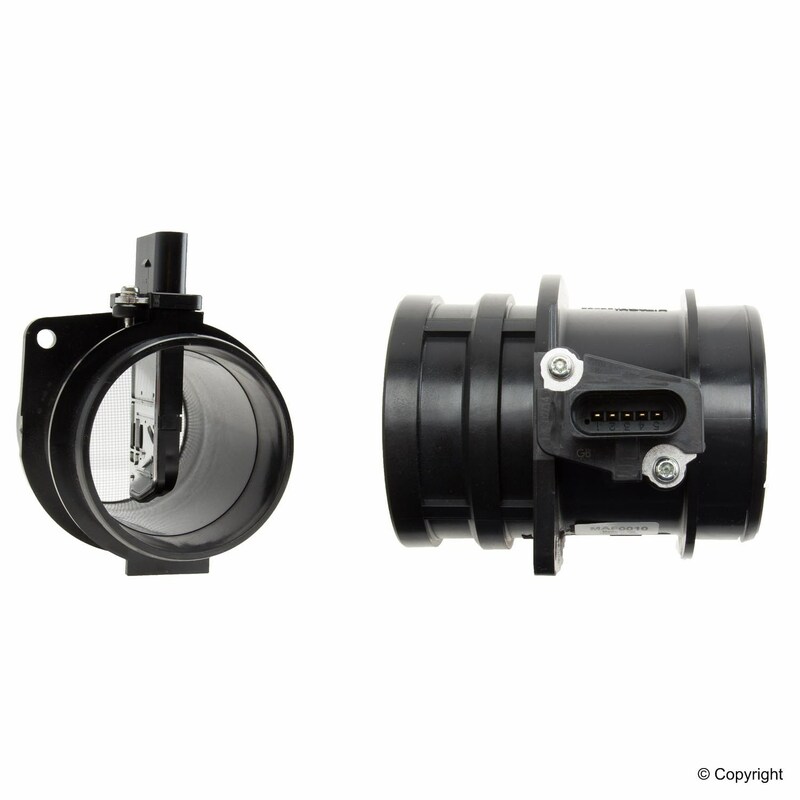 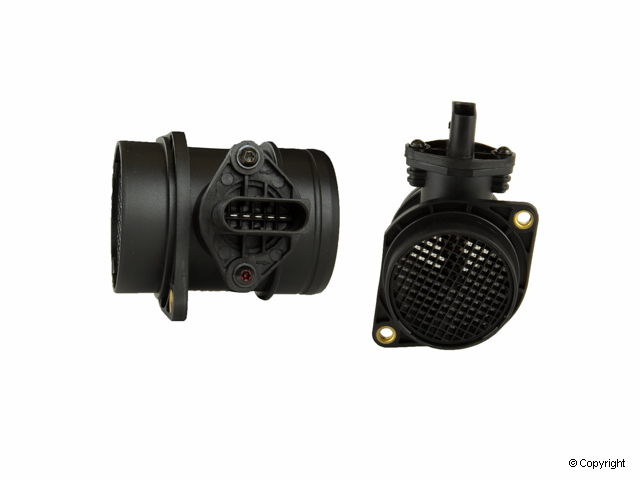 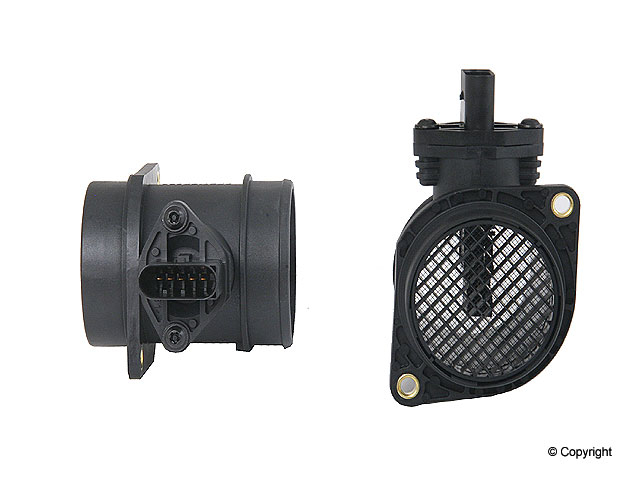 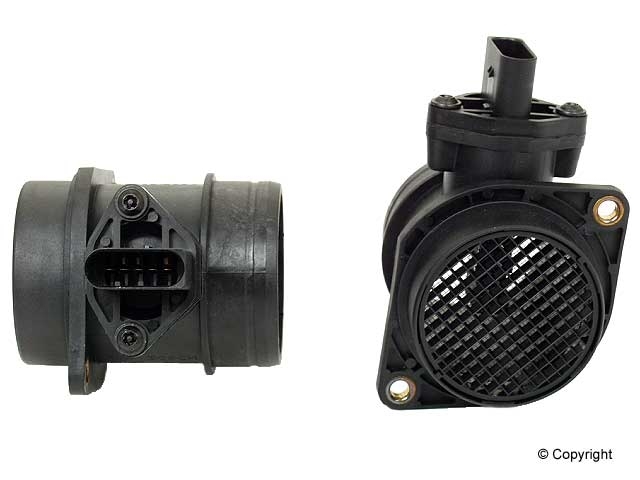 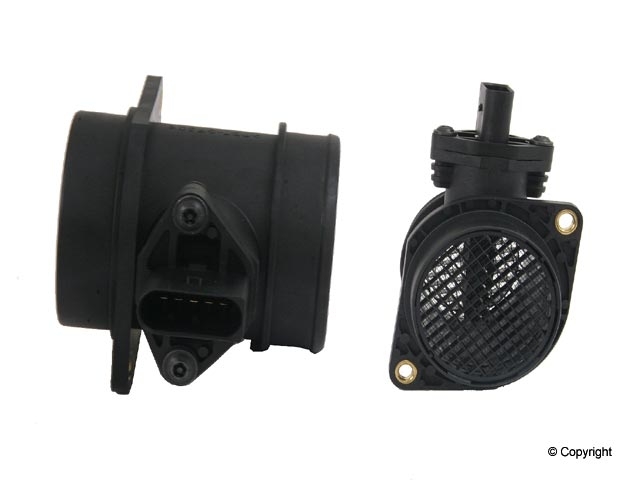 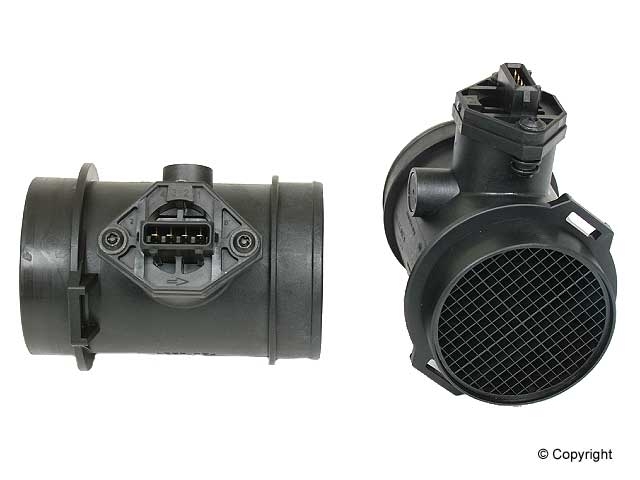 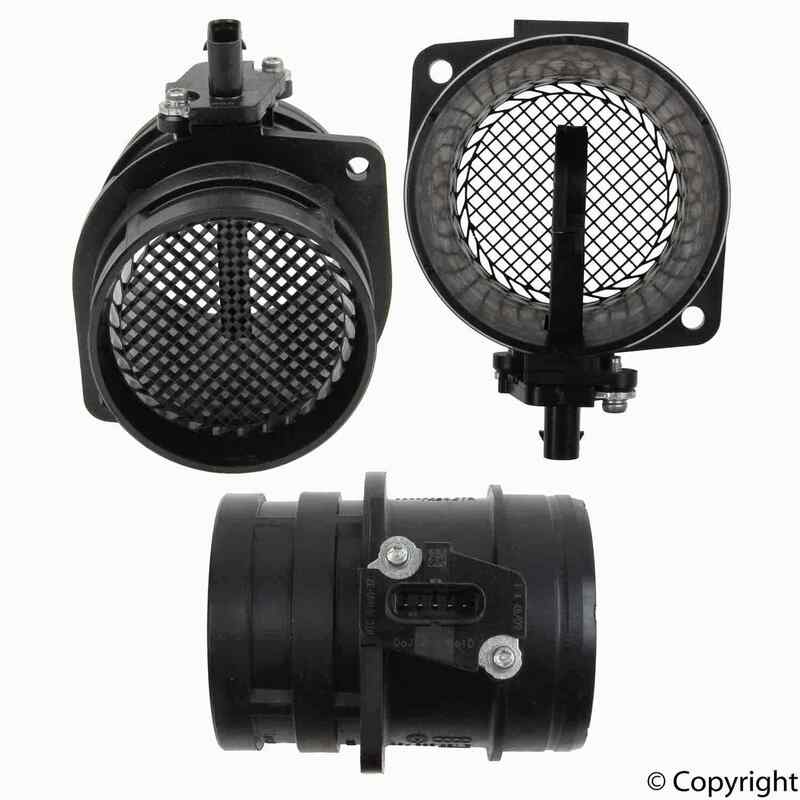 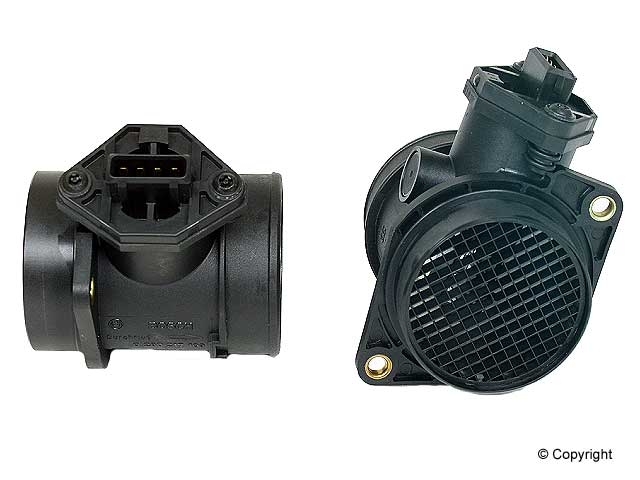 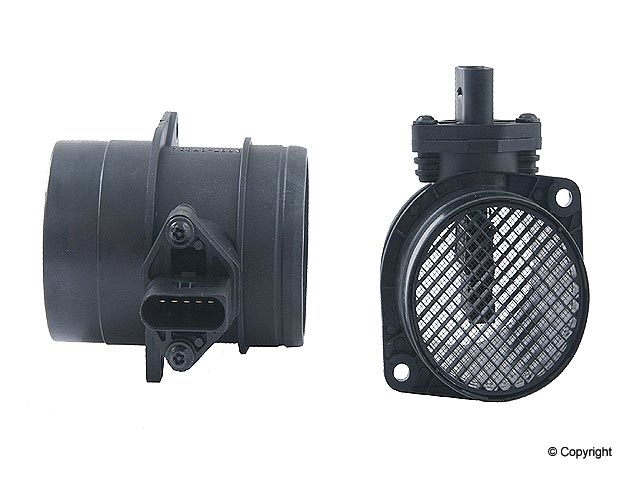 An air mass sensor also commonly know as an air flow sensor or air mass meter is used to measure the mass of air entering an electronic fuel injected engine. 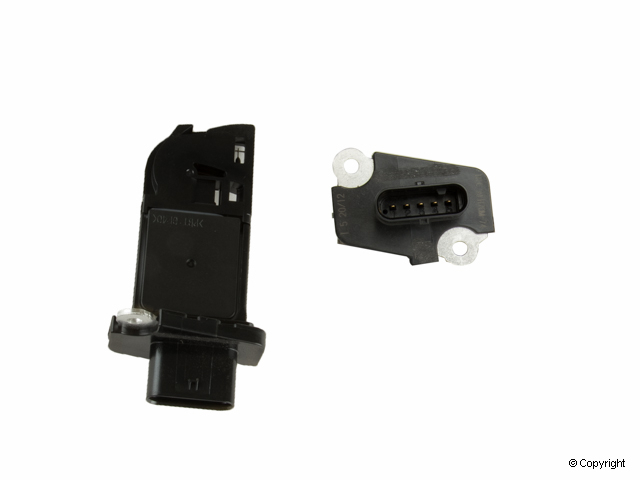 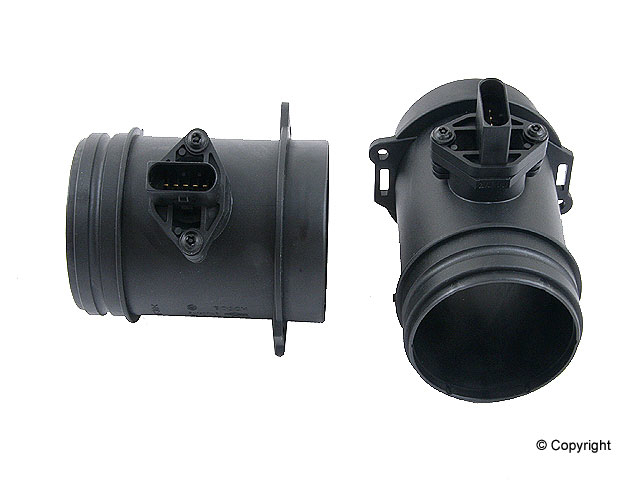 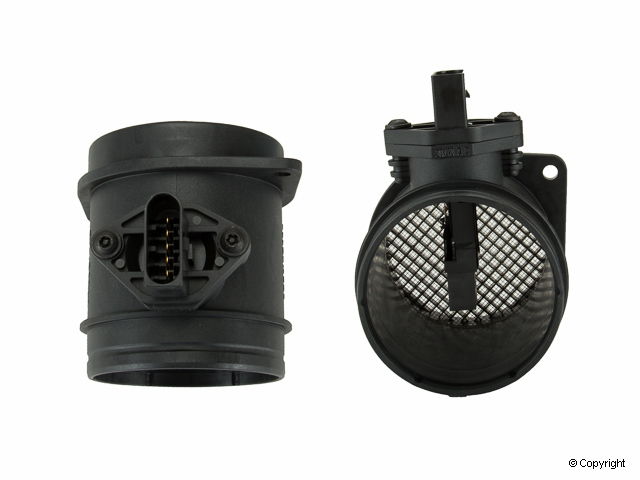 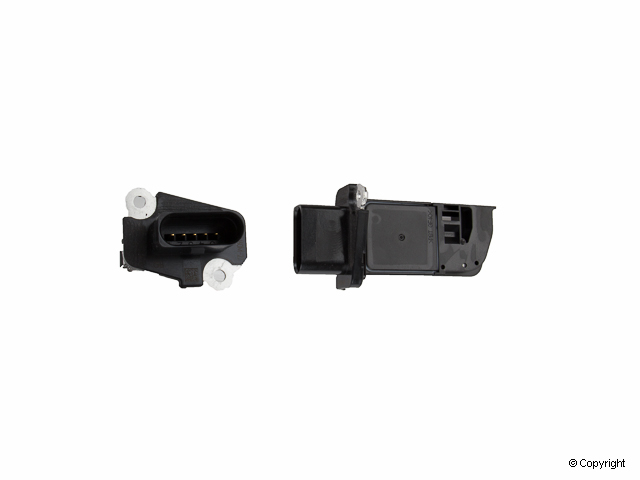 The information from air mass sensor is necessary for the ECU (Engine Control Unit) to calculate and deliver the correct fuel mass to the engine. 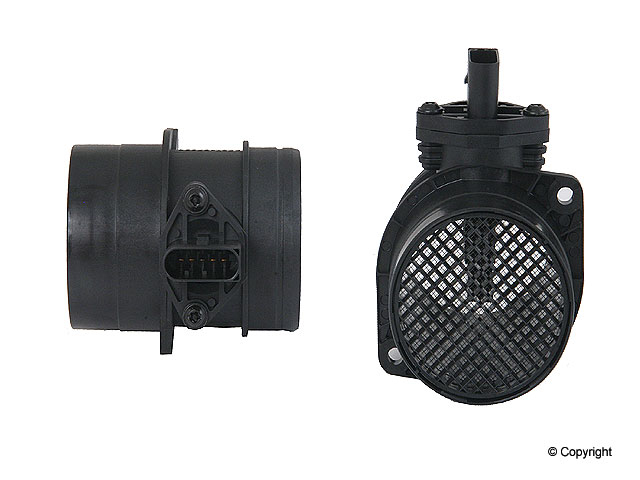 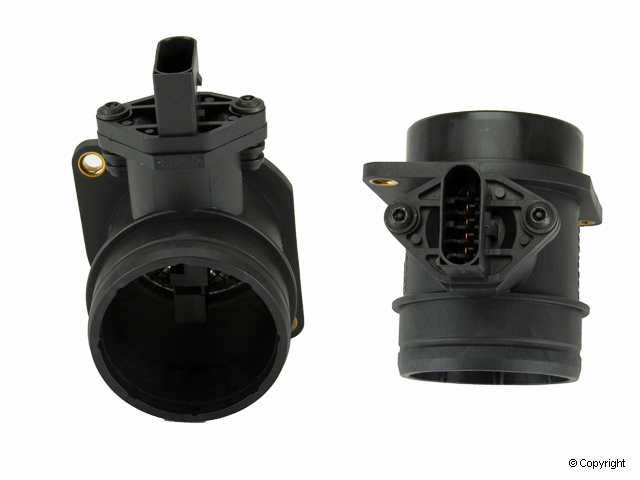 When an air mass sensor is used with an O2 (Oxygen Sensor), the engine's air / fuel ratio can be calculated and kept under control with accurate precision. 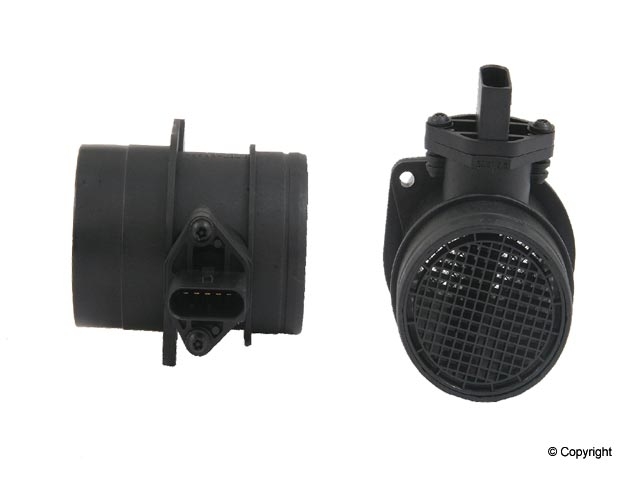 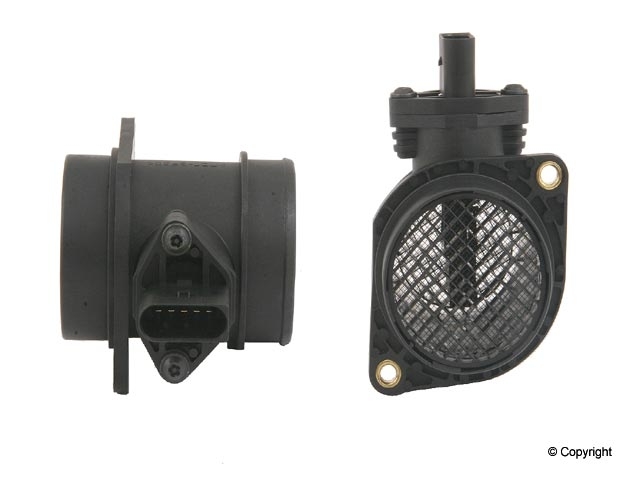 Possible common symptoms of a defective air mass sensor: Vehicle may experience hesitation on acceleration, rough idle, intermittent stalling and an illuminated check engine light.